Visit us on our Youtube Kanal. Or watch the short clip below. Here you'll have a short view in the major autohemotherapy! The World Conference on ozone therapy in medicine, was in Ancora (Italy) from 09-22-2017 to 09-24-2017. 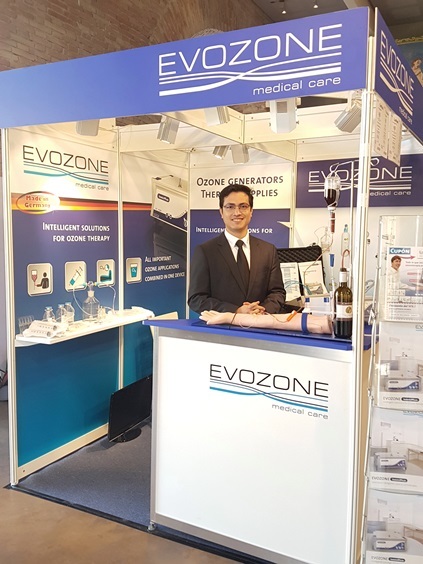 Evozone was also represented there. Did you miss the ozone therapy conference? No problem! Don't hesitate to contact us, we are glad to advise you!